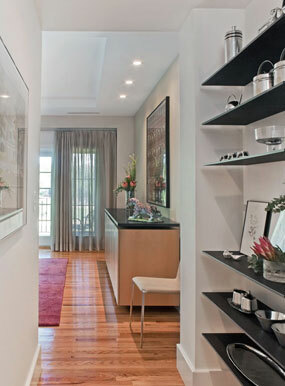 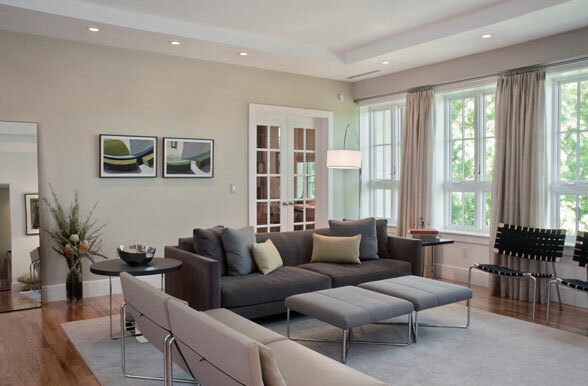 The goal of this project was to provide a fresh approach to the interiors of this generous condominium. 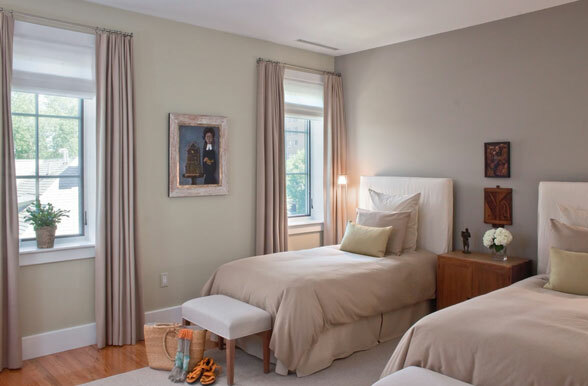 Also included was the integration of the owner's art collection with new and existing furnishings and finishes, color palette and lighting. 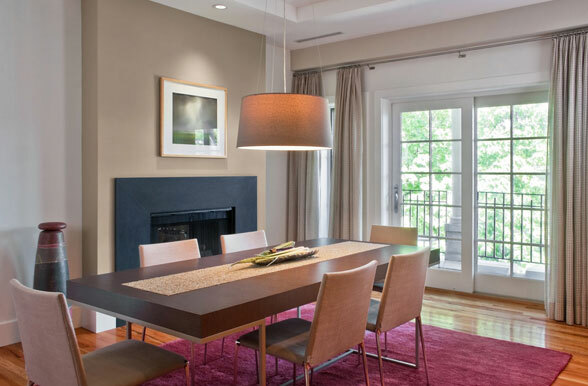 New furniture and floor coverings were selected to complement the existing beech built-ins in the living room, study and dining room. 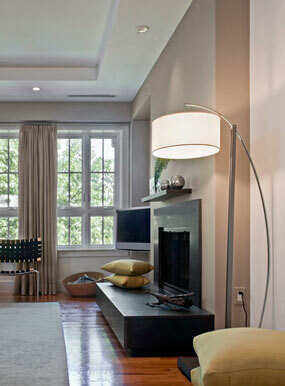 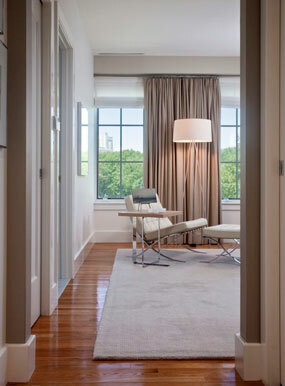 Simple fabric window treatments were designed to soften, but not obscure the park views. 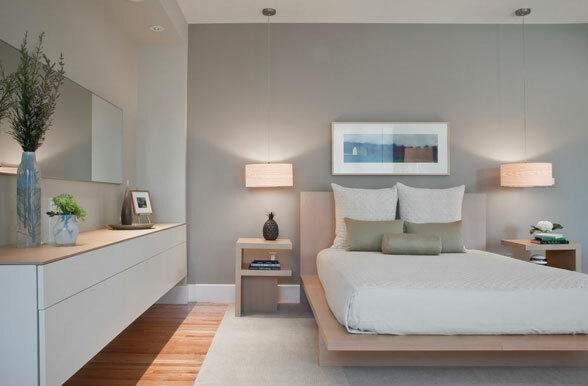 At the master bedroom, a custom designed bed and night stands were combined with a wall mounted storage unit and new lighting.